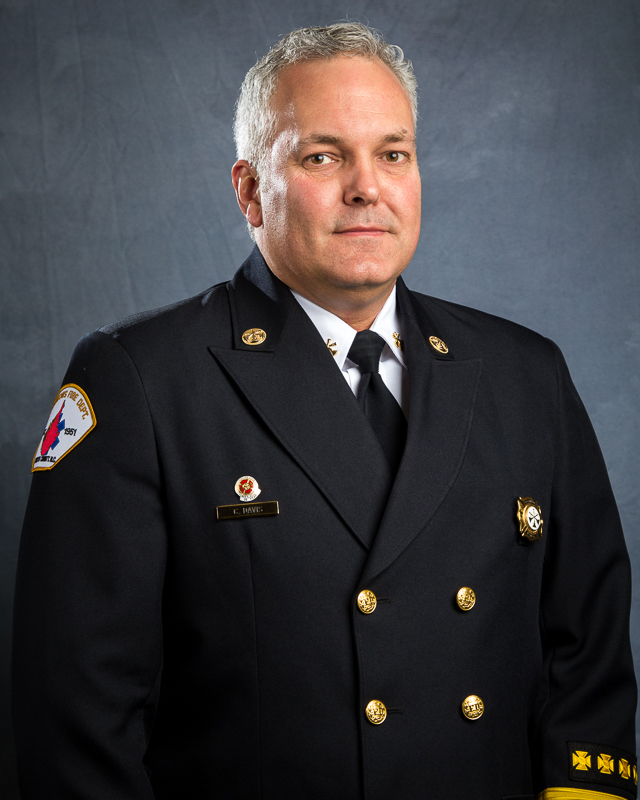 Chris started in the fire service in 1984 as an Explorer with the Clemmons Fire Department in Forsyth County. Becoming a fire fighter in 1988 Chris currently serves the department as Assistant Chief. Chris is also a career member of the Forsyth County Fire Department where he began his career in 1991. He currently is the Assistant Chief over the Fire Suppression Division. Chris has an Associates Degree in Fire Protection Technology from Guilford Tech, and a Bachelor’s Degree in Fire & Safety Engineering Technology from the University of Cincinnati. He resides in Clemmons with his wife Dana and son Cole.